The streaming services typically do not share their viewership numbers, but Nielsen’s new activity meters pick up ratings for those shows and that company releases that information from time to time. The latest streaming show in Nielsen’s focus is Netflix’s Lost in Space which has allegedly drawn quite a lot of viewers to its first season. According to the numbers released, the series drew 6.3 million total viewers in its first three days and people streamed an average 2.6 episodes during that time. That’s not quite as impressive as the 15.8 million viewers that Stranger Things Season 2 pulled for the Netflix during its first three days, but still quite good during the Peak TV era. The streaming service has not announced a second season of the show just yet, but the creative team is already working on scripts for more episodes, so expect that pickup to come at some point in the next few weeks. 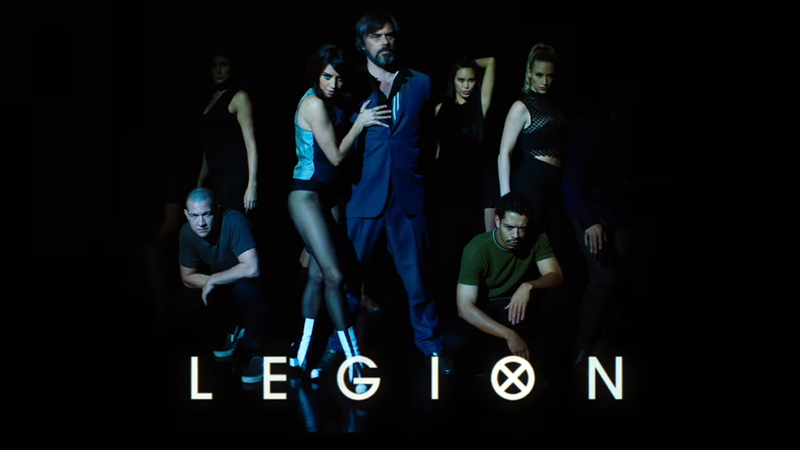 On Tuesday, FX’s Legion saw an improvement to its numbers as it pulled a 0.20 rating based on same day viewing for the 18-49 demographic with 434K total viewers. Those ratings are still significantly lower than what the show was seeing last year, but at least it has staved off its downward trend for one week. Over on Freeform, Shadowhunters improved slightly to a 0.15 rating with 425K total viewers, though its numbers continue to look suspect in its third season. On The CW, The 100 had its fifth season debut and posted a 0.4 rating with with 1.4 million total viewers. That is above its fourth season average, so we will have to see how that one trends in the coming weeks. On Wednesday, The Expanse improved to a 0.18 rating with 553K total viewers for Syfy. If it can hold at or above this level, its chances for a fourth season pickup look a little better. Interestingly, Krypton slipped below The Expanse‘s numbers, pulling a 0.17 rating with 597K total viewers. But I still believe that one is on track for a fourth season renewal.